Our walk gates are self-closing and self-latching. They are available in several standard widths from 36"" up to 72"". 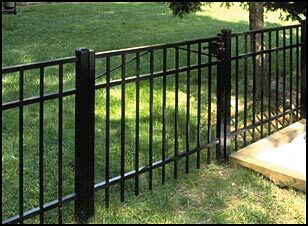 In addition, our Industrial gates can be fabricated up to 15 feet in length. No other gate can match the quality and strength found in a Jerith gate!